This a post originally published on Mozilla Discourse, please add you comments there. During last months, the Participation team together with a big group of core mozillians organized and delivered a set of initiatives and gatherings to support Mozilla’s mission and goals. Mozfest, Orlando All Hands, Leadership Summit and London All Hands were some of the key events where we worked together, grow as contributors and evolve our leadership and mobilization path inside the community. RepsNext: The Reps program is evolving to become a volunteer participation platform, really focused on leadership and community mobilization. Be more inclusive to welcome any core mozillian interested in this growth path is going to be a key focus. We are developing a leadership toolkit to be able to provide concrete resources to improve mozillians skills that are going to be important for supporting Mozilla in the next years. In order to deliver these skills, we are creating a coaching team with the help of new Reps mentors so we can train mozillians to deliver this knowledge to other volunteers and their local communities. Refreshing the participation buffet, in order to provide clear guidance on the focus initiatives that are more relevant to support Mozilla this year and how to get involved. This will be also provided through coaching. Systematize community gatherings strategy in order to provide skills and action-focused guidance to regional and functional communities around the world, as well as adapting our strategy taking in consideration local needs and ideas. Beginning in July we are going to start seeing some of the previous ideas being implemented and communicated, and we want core mozillians to be part of it. 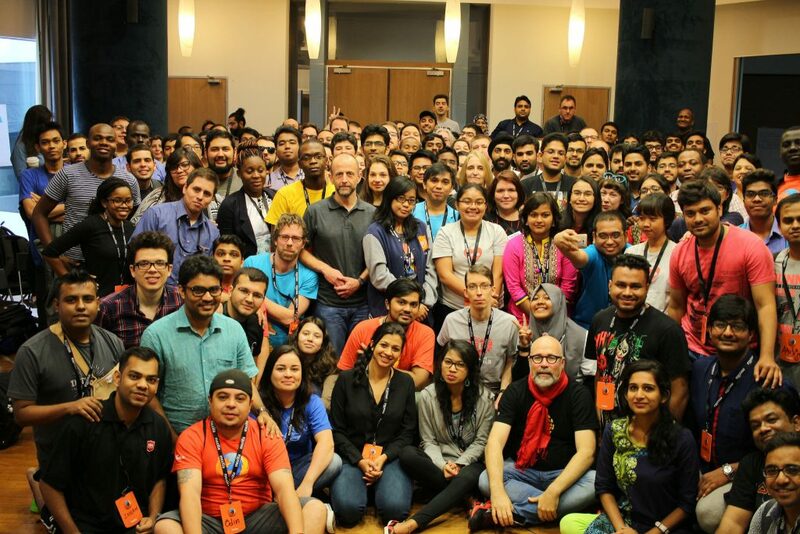 A lot of mozillians have demonstrated great leadership inside Mozilla and there is no way Mozilla can succeed without their help, ideas and support, and we are inviting them to join the group. We are centralizing communications in this discourse category. Keep it rocking the free web!